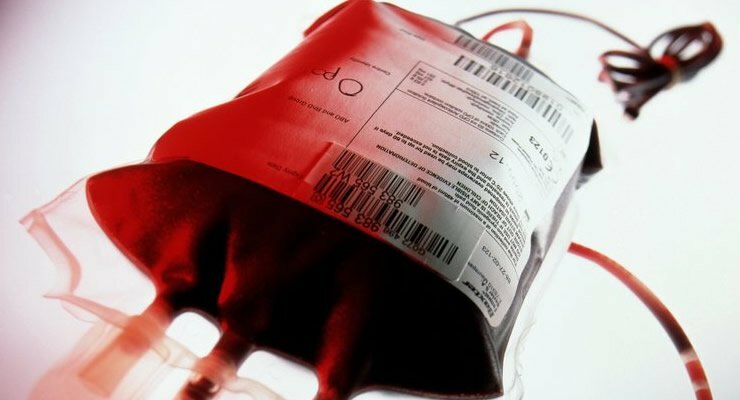 The Blood Bank at the Komfo Anokye Teaching Hospital (KATH) in Kumasi in the Ashanti region will soon run out of blood, management of the facility has disclosed. Authorities at the hospital say the situation at the bank has become dire due to the continuous decision of the various Parent-Teacher Associations (PTAs) in the metropolis to bar their wards and students from participating in blood donation exercises conducted by the hospital. According to the management of the blood bank unit, students contribute to about 60% of blood donated to the unit. Head of the Blood Recruit Unit of KATH, Kwame Asenso Mensah, at an event in Kumasi Friday, said he fears if the situation continues in the region, more lives will be lost in the coming days as blood transfusion is an essential part of health delivery at the facility. The hospital is currently not meeting the daily requirement of 80 units of blood needed to keep the place active and functional as expected. Kwame Asenso, commended MTN Ghana, for being supportive to the Blood Bank unit of the referral center through sponsorship and donating blood to save human lives. “I will like to commend MTN Ghana for always supporting the Komfo Anokye Teaching Hospital Blood Bank unit by sponsoring most of our blood donation exercises” he said. 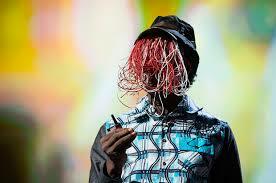 “ We will be very grateful if other cooperate organizations will emulate same from MTN Ghana to save human life from avoidable deaths” he added.